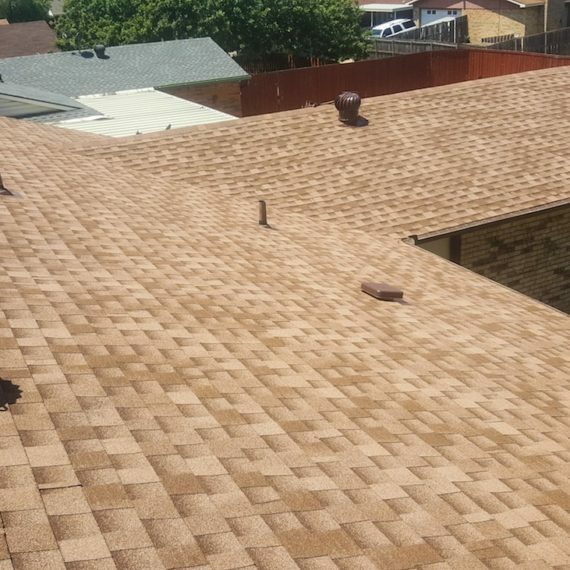 When it comes to the roof of your home, we are firm believers that your roof is an investment. There is no point in utilizing the cheapest materials, as you are going to see a shortened lifespan with this choice. However, that is not to say that you cannot get a great deal on roofing, which is still going to be a lasting purchase for your home. 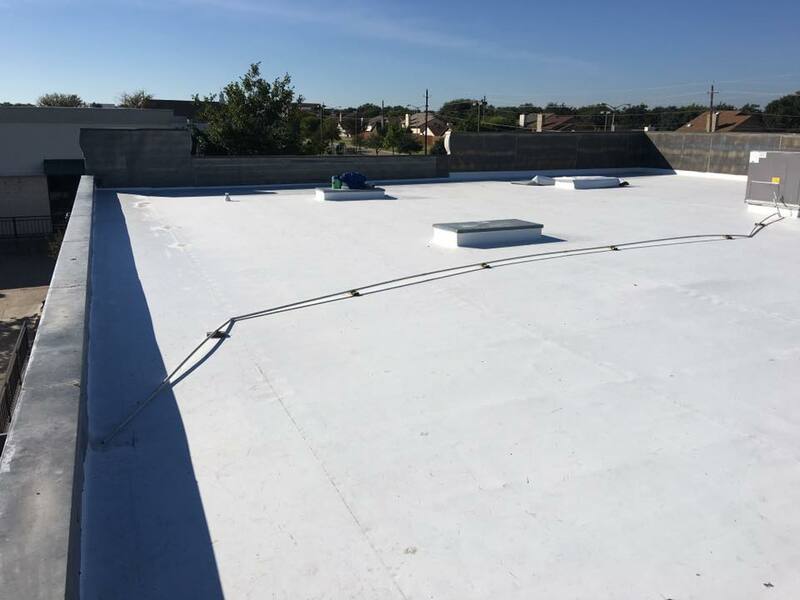 For those who want to ensure that they are using roofing material that is also earth friendly, they are going to find that the Thermoplastic Polyolefin or TPO option can be the best choice for them. What is a TPO Roof? TPO roofing is not as rare as you may think. In fact, when it comes to the roofing industry this type of material holds around 36.5% of the market share within the industry. This type of roofing is considered a green option for commercial buildings who are wanting to ensure that they are being as eco-friendly as they can possibly be. 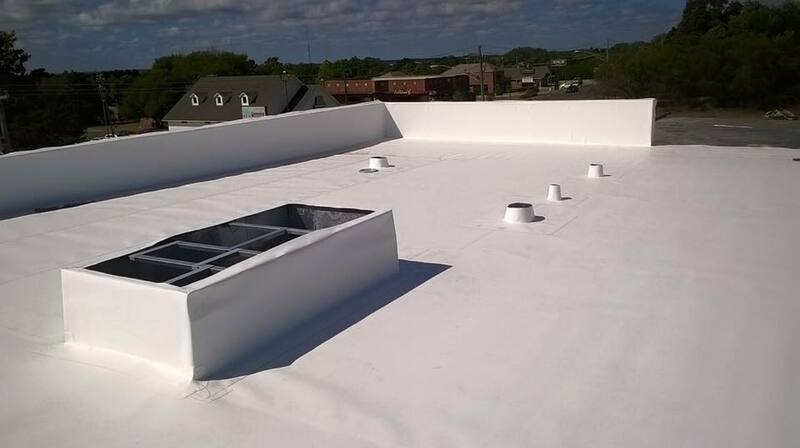 A TPO roof consists of polypropylene and ethylene-propylene rubber. These two ingredients are put together in order to form the TPO roof. This type of roof has been used in commercial settings since the 1980’s. There are two methods for how TPO roofing can be handled. This is through mechanically fastening or fully adhered. The mechanic fastening procedure includes laying the material down on the roof, then using the proper fastening system to ensure this stays. TPO and plates are then overlapped and heat welded to ensure that it lasts. This process also involved placing sheets of insulation on the roof with adhesive and put under the TPO to help with being even more energy efficient. The fully adhered TPO roofing system is going to be designed for roofs that may not be designed for the mechanically fastening technique. This method allows the roofing to be installed on just about type of roof deck. With this method, insulation is laid onto the decking, then TPO sheets are adhered to the insulation. Any overlapping sheets are then heat welded for security. 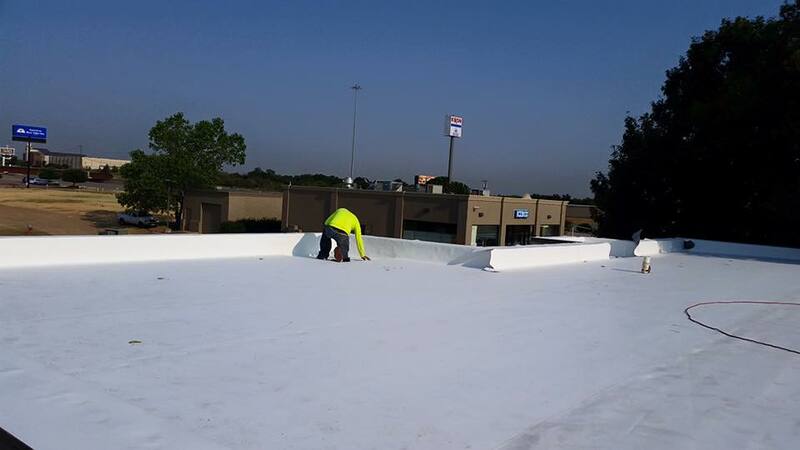 Here are CSI Renovations, we have had experience with laying TPO roofing on many commercial buildings in the Fort Worth, Texas area. 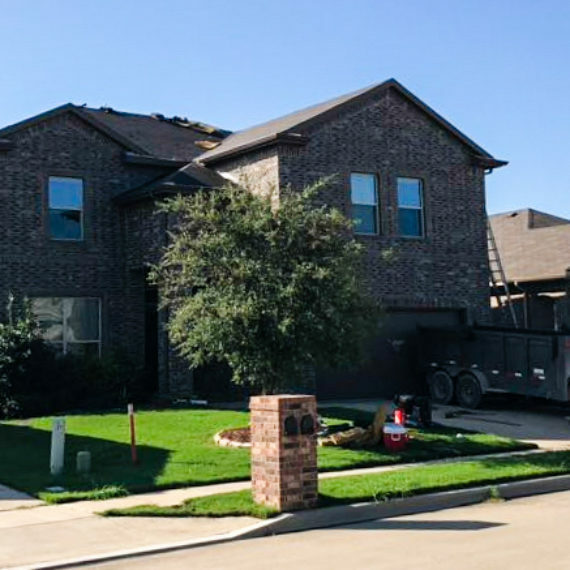 We invite you to give us a call at 817-503-2177, and let us discuss what commercial roofing options may work for your needs.